Showing results by author "Relationship Up"
A bully for a boss makes life absolutely terrible. 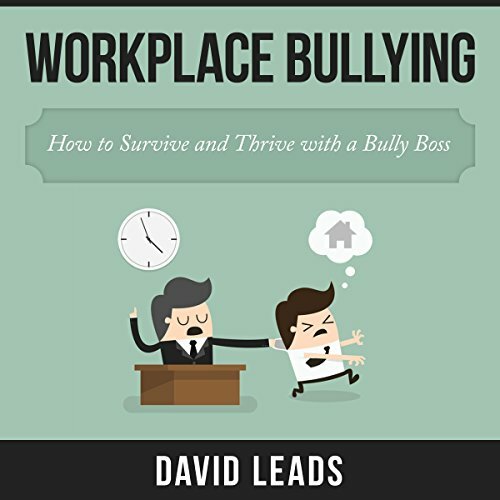 Do you work for a boss that bullies you around? Do you feel fed up, exhausted, helpless, or powerless at work? You can gain back your power, your dignity, and your work life. And this book shows you how. What's Your #1 Fear in Life? We wanted to know - What's your number one fear in life? So we asked you. We surveyed 50 readers and asked them the above question. 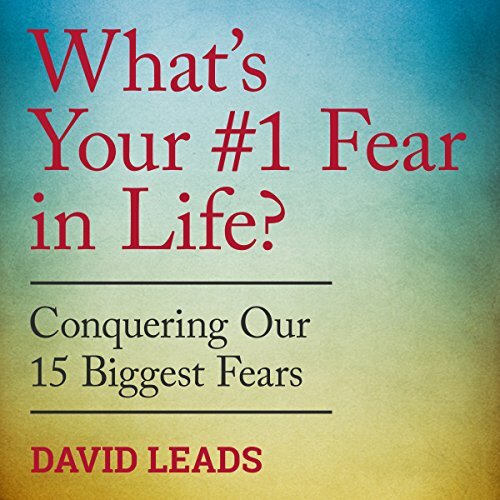 From the 50 responses, we found 15 major fear themes that were repeated multiple times, and we wrote this audiobook about the 15. This book discusses these 15 fears and reflects on them. What can we do to minimize their effect on our lives? We all know fear holds us back. You can improve your self-esteem through the right actions every day. Improving your self-esteem happens naturally through habits. 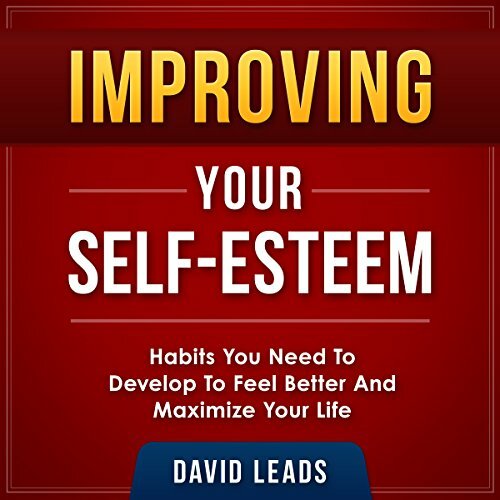 This book starts with a discussion on the importance of self-esteem and why improving your self-esteem should be a priority in your life. Self-esteem improves your decision making and your overall wellness and enhances your relationships. You'll also learn to appreciate the unique qualities that make you who you are. Is the Idea of Staying in Love Forever Realistic? 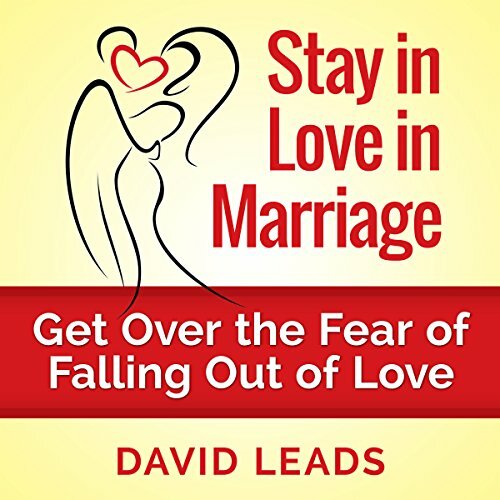 Record high divorce rates, temptation, apathy, conflict - there are so many reasons why people fall out of love and marriages end. Let’s face it, the idea of marriage is intimidating. We’re no longer used to committing to anything for the long term - let alone for the rest of our lives. These days we get new mobile phones every two years, and our idea of fixing something is throwing it away and buying a new one. How can we expect to love one person indefinitely? 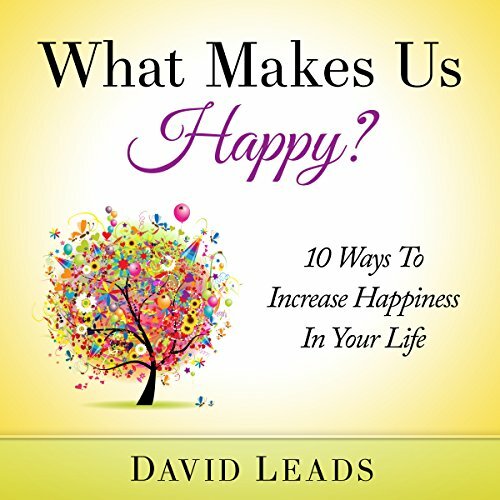 After everything you do for money, power, prestige, and fulfillment, it all comes back to happiness, and maximizing your happiness.